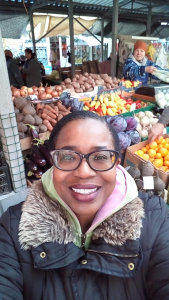 To people of color, Chico seems less friendly, more hostile Chico State promises "Safety Summit"
When Vickie Nailing first came to Chico to pursue a master’s degree in 2015, she was taken aback by how friendly people were. She loved the community’s “hippy vibe” that reminded her of the 1970s. 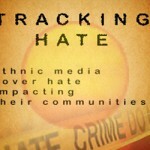 Posted on April 2, 2019 April 2, 2019 Categories Policing, Tracking HateTags Chico racism, Chico State, documenting hate, Meriam Library, Safety Summit, UPDLeave a comment on To people of color, Chico seems less friendly, more hostile Chico State promises "Safety Summit"
If you’ve been a victim or witness to a hate crime or bias incident, click here to report incident in English. Si ha sido víctima o testigo de un incidente de odio o discriminación, presione aquí para reportar el incidente en español. 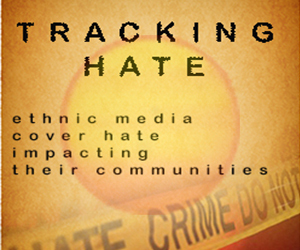 Seven submissions from the Chico area last year to the national Documenting Hate database, as well as interviews conducted by ChicoSol (see “Chico seems less friendly”), indicate that people of color face a more difficult social climate locally. 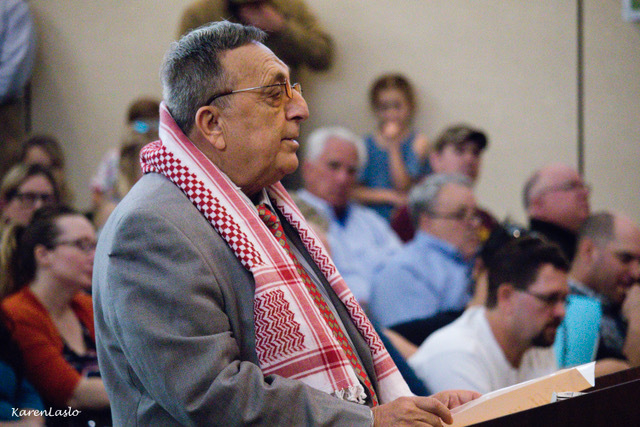 Chico's Ali Sarsour became the first Muslim to deliver the invocation at the April 16, 2019, City Council meeting. Sarsour, a Palestinian-American who is a member and former president of the Interfaith Council, warned Tuesday of the dangers of polarization but also said "...conflicts or differences of opinion do not lead to polarization." "It is our spiritual responsibility to respond to those who seem professional polarizers, even if they are on our side of the conflict," Sarsour said. Chicosol members are invited to post event announcements that fit with our civic mission. Send your request to chicosolnews@gmail.com and type “calendar submission” in the subject line. Our mission: To provide cross-cultural feature-writing and bold investigative reporting in the Chico area of the Northern Sacramento Valley. To learn more and become a subscribing member read more. Contact us by email at chicosolnews@gmail.com. We have a new post office box number. Contact us by snail mail at P.O. Box 5026, Chico, CA, 95927. And we can be reached by phone at 530-433-1039. We invite readers to publish memorial obituaries in ChicoSol, a way to memorialize community members and highlight their achievements. Contact us at chicosolnews@gmail.com for rates.